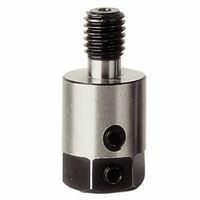 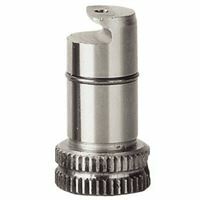 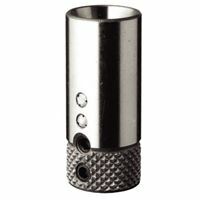 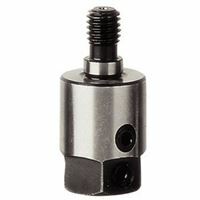 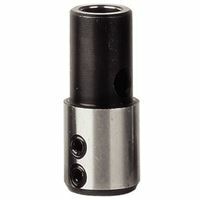 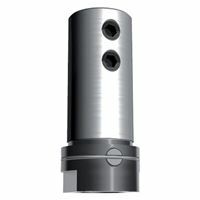 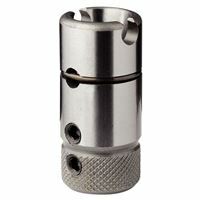 These adapters offer a modern way of exchaning dowel drills in dowelling and similarly functioning machines. 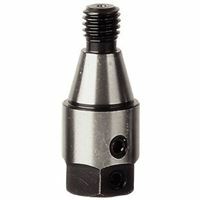 They offer a transition between the machine and dowel drills. 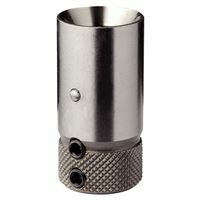 Consider the surface, thread or diameter of the adaptor before use.